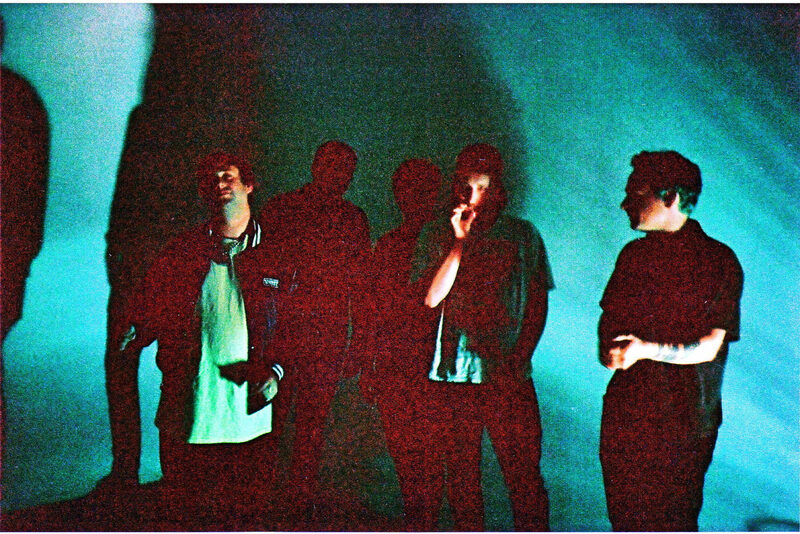 Culture Abuse Announce US Tour and Festival Appearances - GENRE IS DEAD! 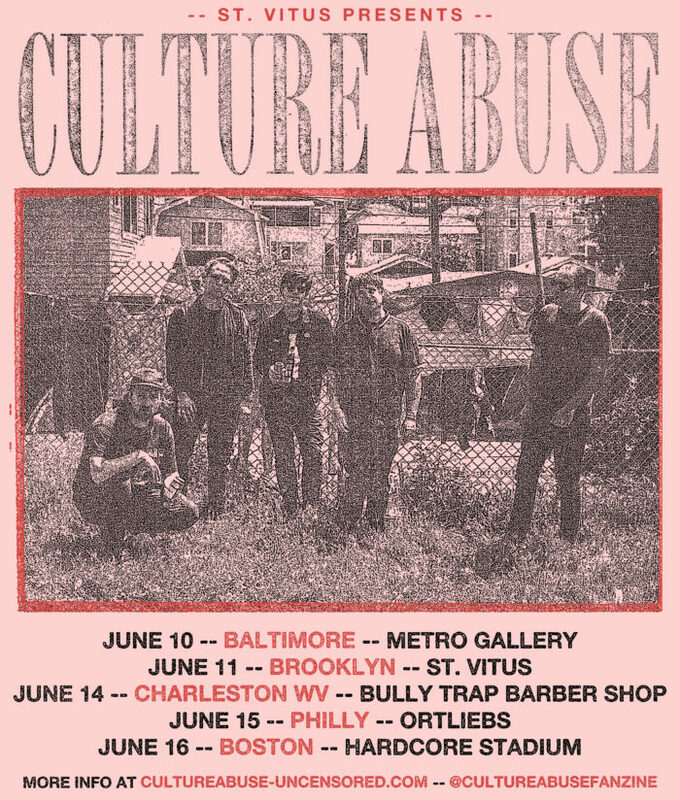 San Francisco’s rowdiest punks, Culture Abuse, are continuing their non-stop touring ways after the release of their 2016 debut full length, Peach, available now from 6131 Records. The band will kick of the summer of 2017 supporting their critically acclaimed LP with a run of US East Coast tour dates, shows in Hawaii, and performances in the UK and EU at Reading Festival, Leeds Festival, Lowlands Festival, and Pukklepop Festival, with more tour dates to be announced soon. See full list of dates below. Peach is available for purchase now physically and digitally. We love the album, so make sure to give it a listen!